"Our lightest 1-person tent. Truly free standing. 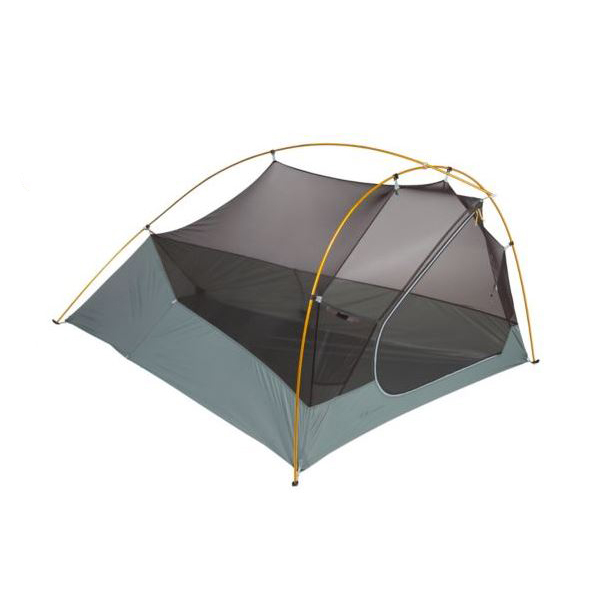 An ultra lightweight and compact tent for fast packing, cycling and other extremely space- and weight-sensitive trips. Tent Vestibule Area: 4 sq ft / 0.4 sq m "